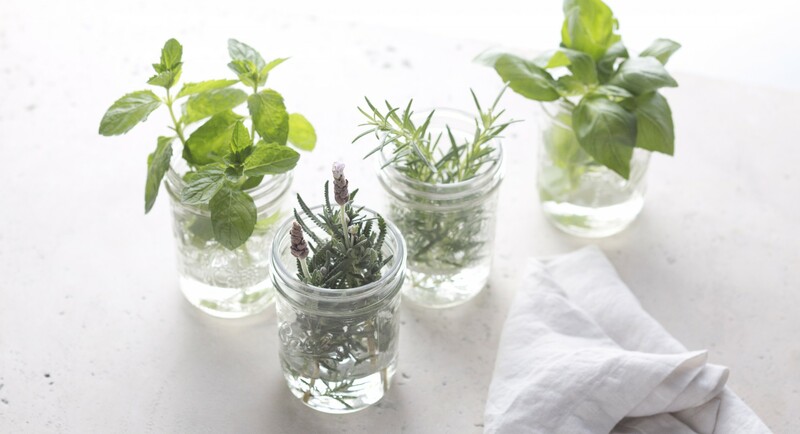 Store fresh herbs in a vase or jar full of water in the refrigerator to make them last longer. Just cut off the ends of the herbs like you would a bouquet, and place them in a jar or glass full of water. Cover them with a plastic bag or plastic wrap, and they'll last as long as a week in the fridge. This way, you'll make the most out of every trip to the farmers market. 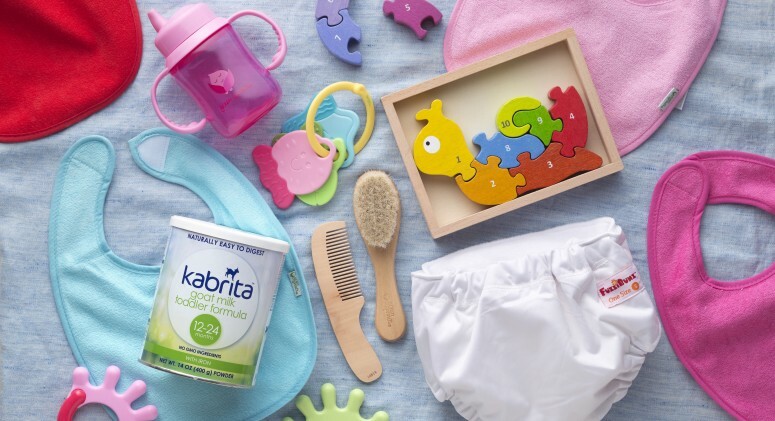 New on Thrive Market: Hundreds Of Your Favorite Baby Essentials!